Are you planning to visit Karnataka? Before planning a trip to the land of myriad attraction, read this article to know more about the best tourist places in Karnataka. Karnataka is one of those states in the nation which are blessed with the natural beauty inherent in the coastal areas as well as the hilly regions. The perfect weekend getaway for the ones situated nearby and a perfect tourist spot for the ones living away from the place, Karnataka translates into just one word when it comes to the tourism – Perfect. 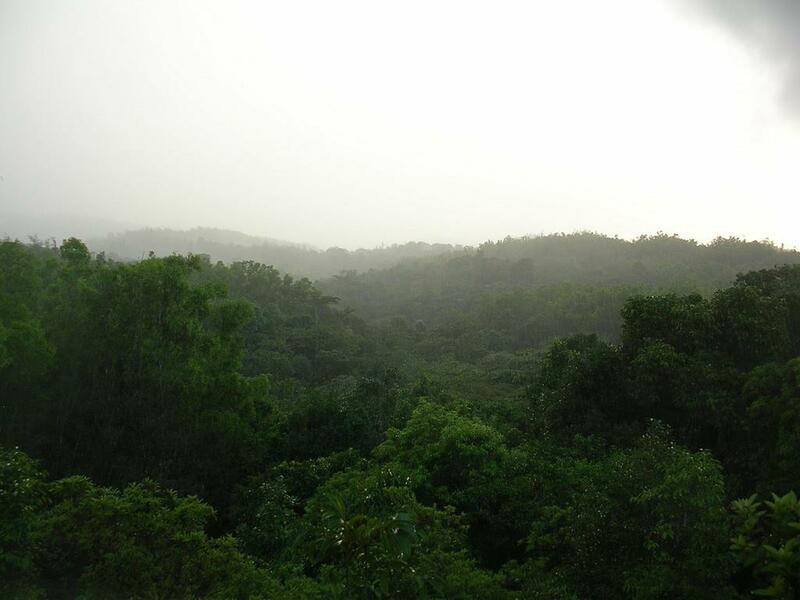 The place is teeming with wildlife, birds ,plantations ,greeneryhills ,waterfalls ,lakes and forests etc. 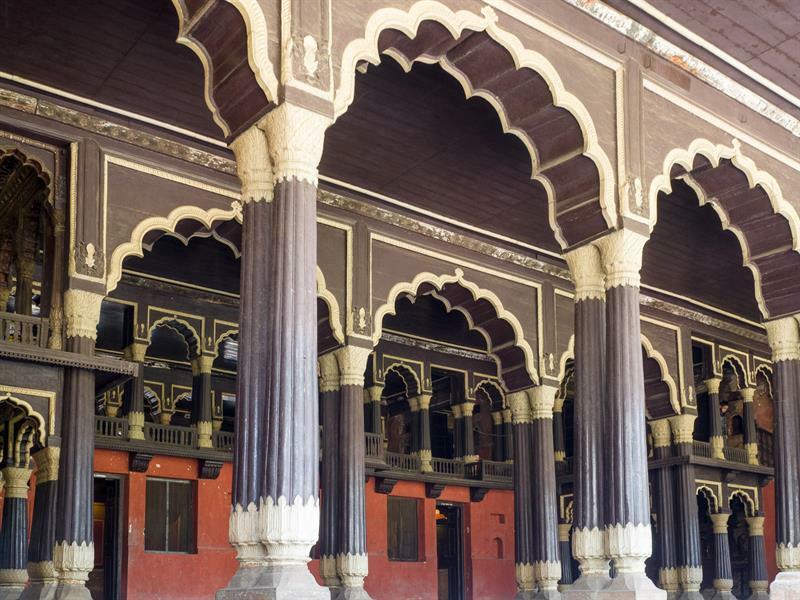 The natural surroundings, the soothing temples, the historical legacy of Mysore and the enchanting fragrance of the coffee makes Karnataka a perfect place for an avid as well as habitual as well as 'not-so-much-into' travellers. Of course, the historical city of Mysore which has the name of Tipu Sultan, the place where the battles were fought once, the city where you can find churches, temples, old forts, and other architecturally important buildings is the next big thing in Karnataka. The place is fragrant with its exquisite sandalwood and has a reputed position in all the arts and crafts. You can buy the exquisite silk sarees, sandalwood, coffee tables, rosewood artefacts, and locally available perfumes. are some of the best places to visit. There are tiger safaris in open jeeps for the ones who love the adrenaline rush. Another such place is the Hebbe Falls where you can go trekking and hiking but mind it, under supervision. Chikmagalur has a bad reputation regarding the wild animals straying into the residential areas thus, try to stay away from the forests during the night time and travel in groups in the forested areas. 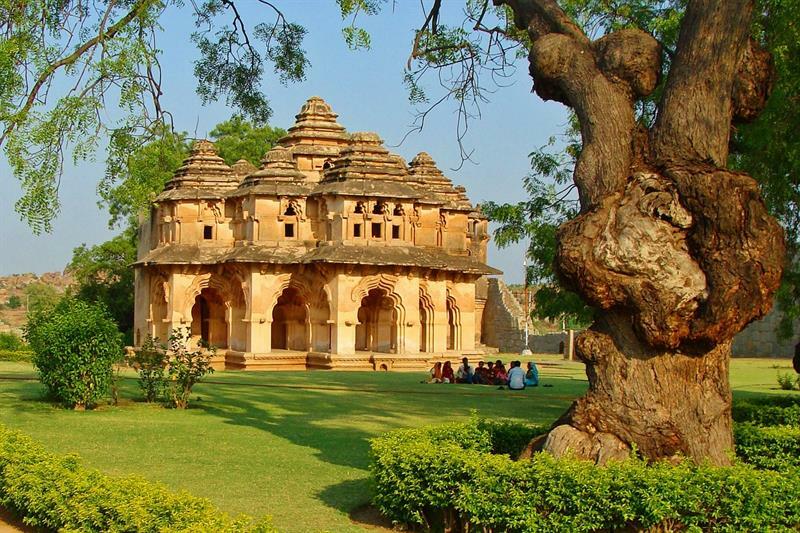 Hampi is one of the ancient cities and is thus rich in architecture, historical monuments and cultural legacy. 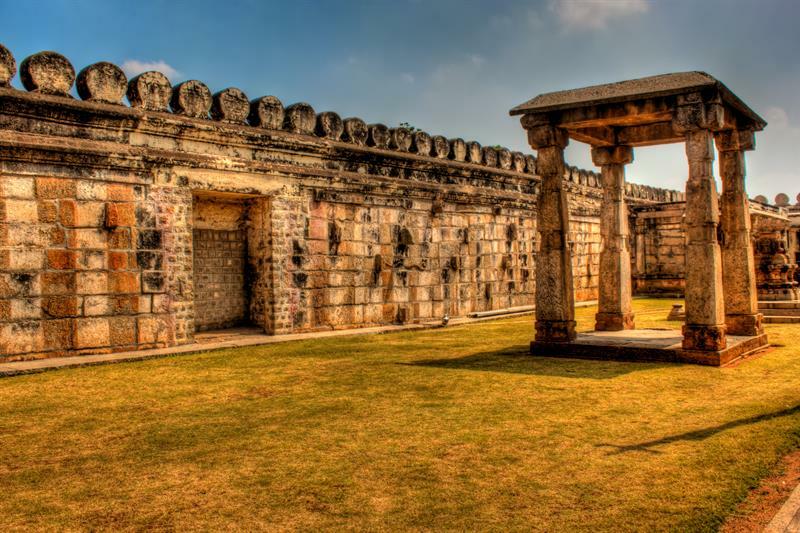 The ruins of the ancient city are captivating and will take you back to the days of the Vijayanagar rulers. 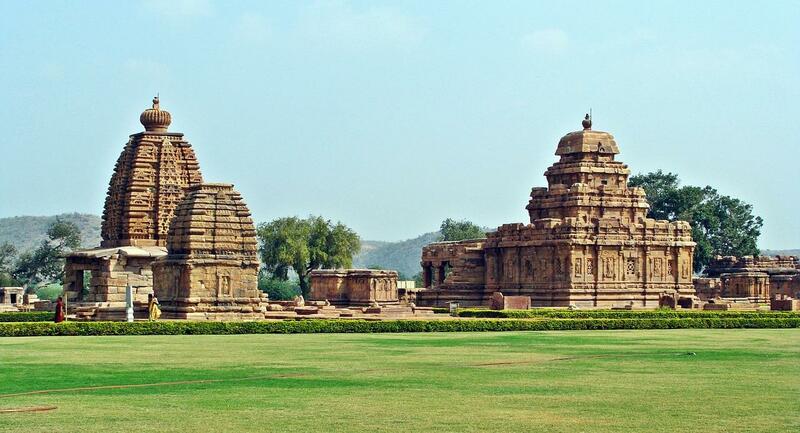 There are around 500 monuments to be explored in the city of Hampi which make the city a paradise for history lovers. All of the three places are near to each other and are rich in the historical monuments and temples. Once the seat of the mighty chalukya rulers, Badami is full of caves, rock cut temples and other historical splendour. However, one should be warned that good accommodation is a question and hence make the trip a one-day affair. 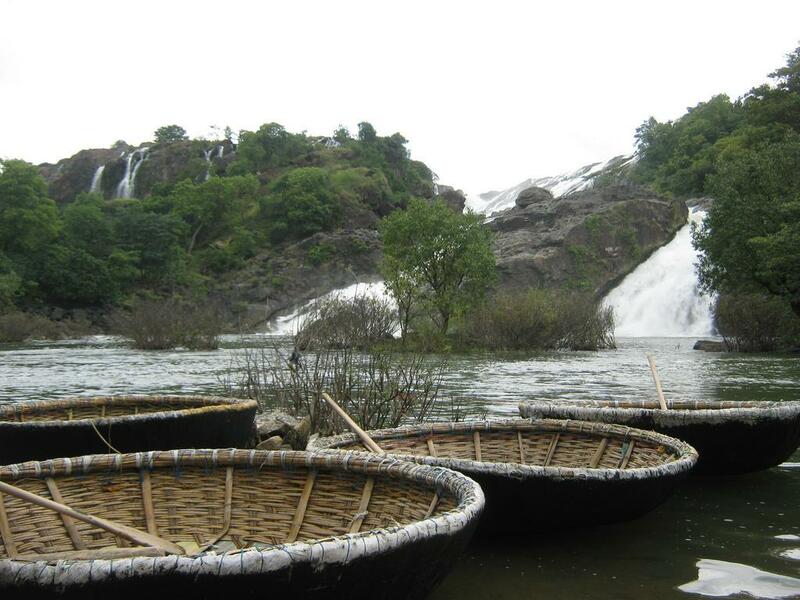 Earlier the place was called as the Kodagu region and is situated in a vicinity of Mysore and Bangalore. It is a hill station and is full of all the natural beauty one has to offer. and a lot more things and places are there to be explored in the region. 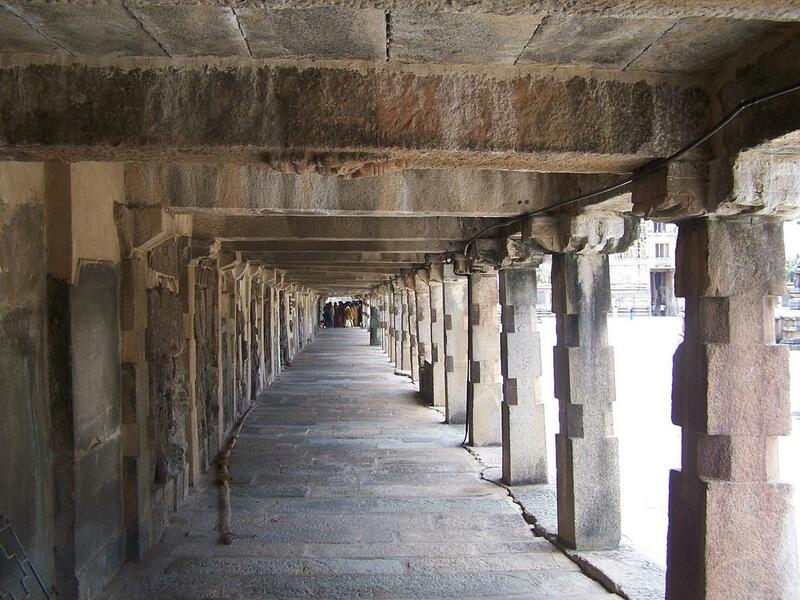 Ruled by the Hoysala rulers, the historical place Belur has many ancient temples with world famous architecture. Mullayanagiri is located near Belur and is the highest point in the state of Karnataka. Chenna Kesava Temple, Darpana Sundari, the Gravity pillar or the lamp post, Vishnu Samudra and Veera Narayana temple are the other places of interest in the region. Situated in the Sagar district of Karnataka, both of these places are full of beauty and splendour. River Sharavathi's backwaters are one of the most relaxing places to leave behind all the cobwebs of the city life and enjoy your vacation. They are located in Sigandhur. Both the places are 45 km apart from each other. 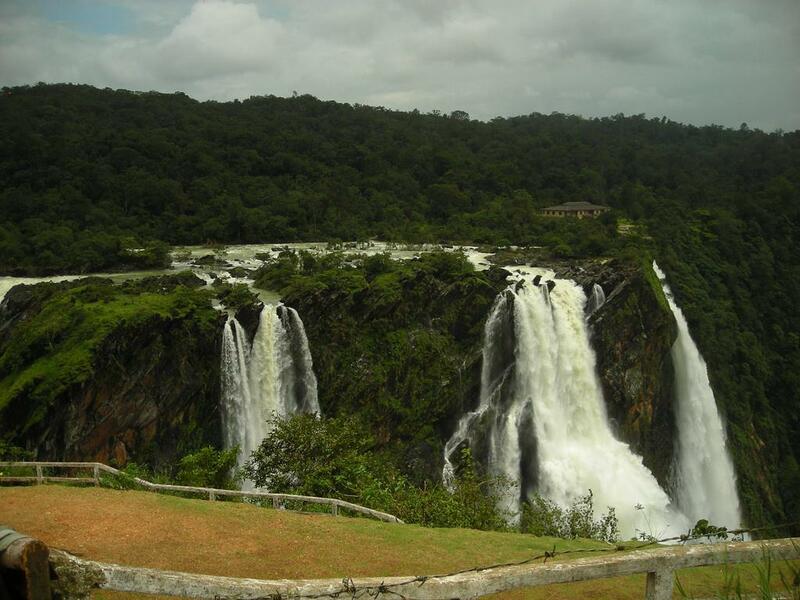 Jog Falls are one of the highest waterfalls in the nation and the surroundings are simply amazing. The nearby places include the Unchalli falls. The Biligiri Ranga hills are also known as the BR Hills and the unique hills formed at a point where the Eastern and the Western Ghats meet. Wildlife spotting, camping, trekking and lots of other outdoor activities can be done in these places. 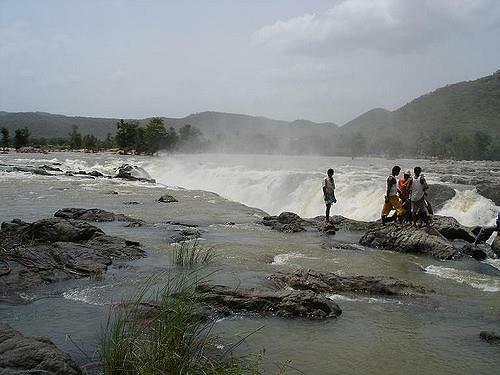 Hogenakal Falls are one scenic splendour and are a system of waterfalls. The place is a famous tourist destination. 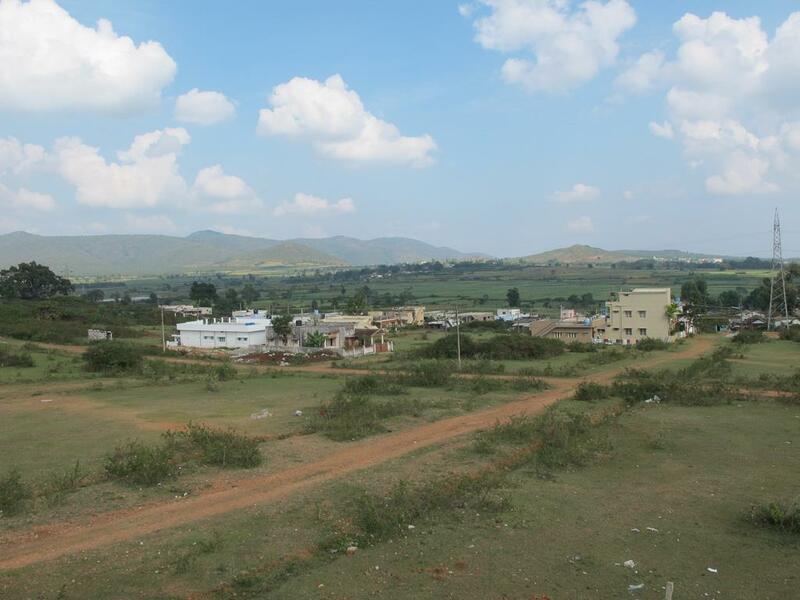 The nearby place is Krishnagiri dam which is a fall dam and is flocked by tourists generally. There are a lot of trekking, hiking and camping options available in the surrounding areas and the tourists will feel refreshed after their visits. Wish you have a great vacation ahead. Last year, we made a college trip to Karnataka. But I think we missed a lot of places and attractions. It's better not to take tour packages from operators. 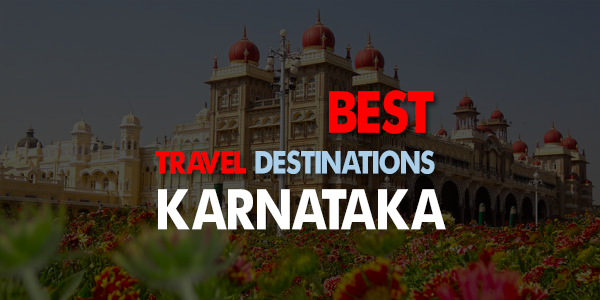 Thank you for sharing information about best travel destinations in Karnataka.